MD Links: These are Doctors that we like that have given us permission to display their information. This in no way means we do not recommend other Physicians. Specializing in Neck and Back surgery. Performs Minimally Invasive techniques. One of the best things about Agility Spine & Sports Physical Therapy is that we work with almost all major insurance carriers and we participate in many local provider networks. Complete our short form, and our front office staff will gladly contact your insurance company to verify your physical therapy coverage. With six convenient locations in Tucson with long business hours, we are just a few minutes away from most people living in Tucson. Drop us a line or give us a ring. 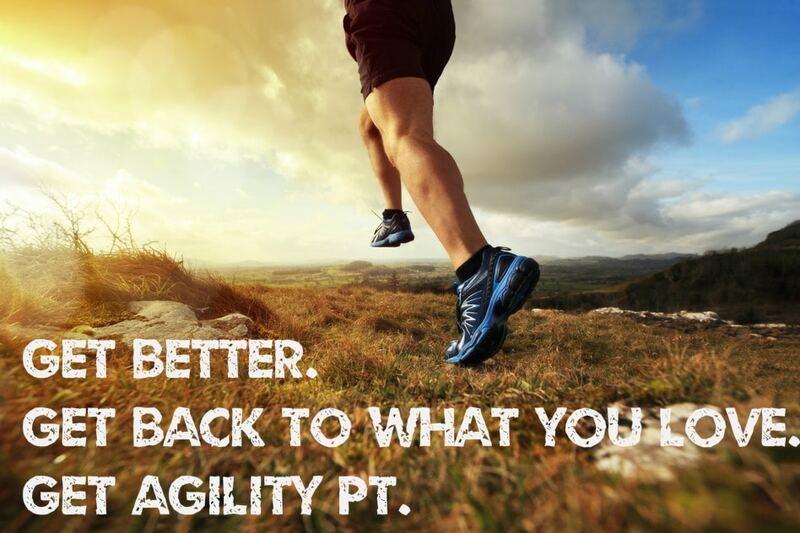 We love to hear about your Agility experience and are happy to answer any questions. Send us a message with a compliment, question or concern. No more balancing a clipboard full of applications and forms in the waiting room. You can complete the necessary paperwork for your procedure ahead of time in the comfort of your own home or office. Forms are available in English and Spanish. Simply complete, print and bring with you on your first appointment, and your done!